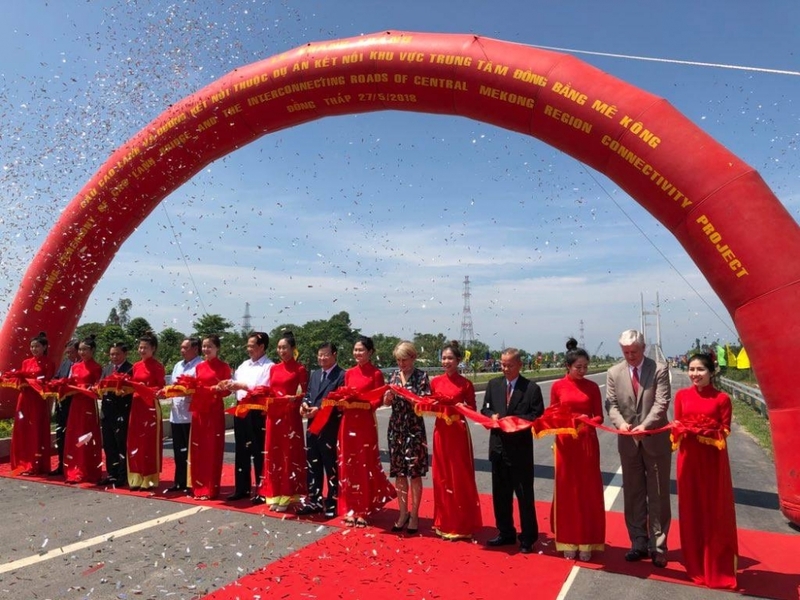 (VEN) - The official opening ceremony of Cao Lanh Bridge and its inter-connecting roads was held on May 27, directly benefiting more than 5 million people in the Mekong Delta region through improved access to markets and services in Vietnam. 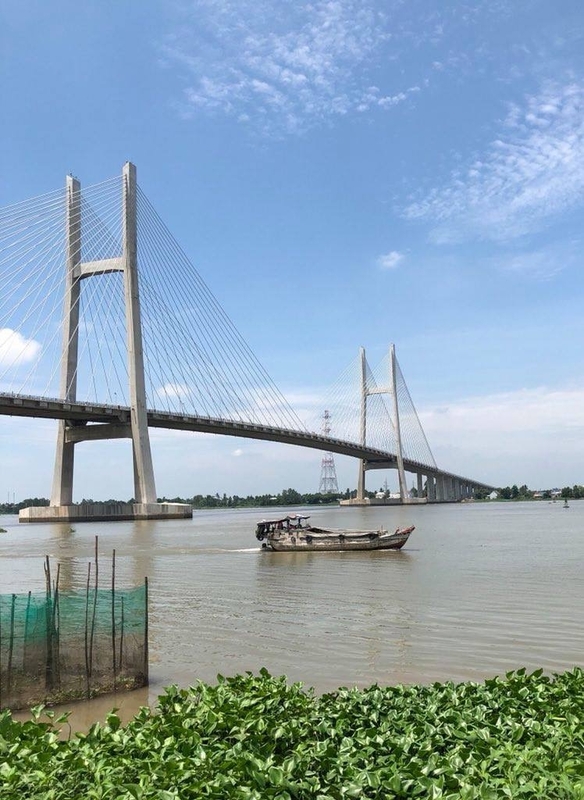 An estimated 170,000 people will cross the bridge each day, thanks to a joint funding partnership between the Vietnamese Government, the Australian Government and the Asian Development Bank (ADB), as part of the Central Mekong Delta Region Connectivity Project. Vietnamese Deputy Prime Minister Trinh Dinh Dung, Minister for Transport Nguyen Van The, Australian Foreign Minister the Hon Julie Bishop MP, ADB Country Director for Vietnam Eric Sidgwick, Chairman of the Provincial People’s Committee of Dong Thap Nguyen Van Duong and senior officials from ministries and provinces officiated the opening of the bridge, reflecting on its significance for boosting trade and agriculture in Vietnam. The bridge spans 2.4km across the Tien River, with a further 25.1km of interconnecting roads. The project was managed by the Cuu Long Corporation for Investment Development and Project Management of Infrastruture (Cuu Long CIPM), with supervison and design contracted to CDM SMITH Inc. (U.S), WSP (Finland) and YOOSHIN Engineering Coperation (Korea). Australia’s Foreign Minister the Hon Julie Bishop MP said, “In the years ahead, this bridge will be a crucial driver for development. It will better connect the region, supporting economic growth and food security. It will demonstrate new technical engineering solutions that can be incorporated into future infrastructure projects. 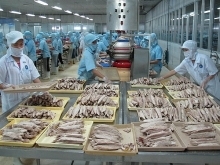 It will support Vietnam in continuing its remarkable economic transformation. And it will stand as an enduring symbol of Australia and Vietnam’s ties, marking our 45th anniversary of relations and the signing of our new strategic partnership.” Australia’s grant of US$160m represented its largest aid activity in mainland Southeast Asia and one of its most significant investments in Vietnam since building the My Thuan bridge, which opened in 2000. “Beyond the improvement of physical connectivity, the Central Mekong Delta Region Connectivity Project is expected to bring inclusive development to areas that are poorly connected to major population centers, and improve access to basic social and health services,” said Eric Sidgwick, ADB Country Director for Vietnam. Known as the “rice basket” of Vietnam, the Mekong Delta region contributes up to 70 per cent of Vietnam’s agricultural and fisheries exports. The opening of the bridge and interconnecting roads will facilitate trade opportunities for Vietnamese agriculture across the Greater Mekong sub-region, promote private sector investment, support food security and expand access of local people to vital social and health services.